YOURPRO QUALITY SERVICE SINCE 1975. High pressure water jetting service the chronic sewer problem solver. We specialize in expert drain cleaning of sinks, tubs & toilets too. Our VIP premier service system-utilizes color video inspection and location. Trusted and recommended by friends and plumbers since 1975. Commercial accounts for large and small realties our specialty. 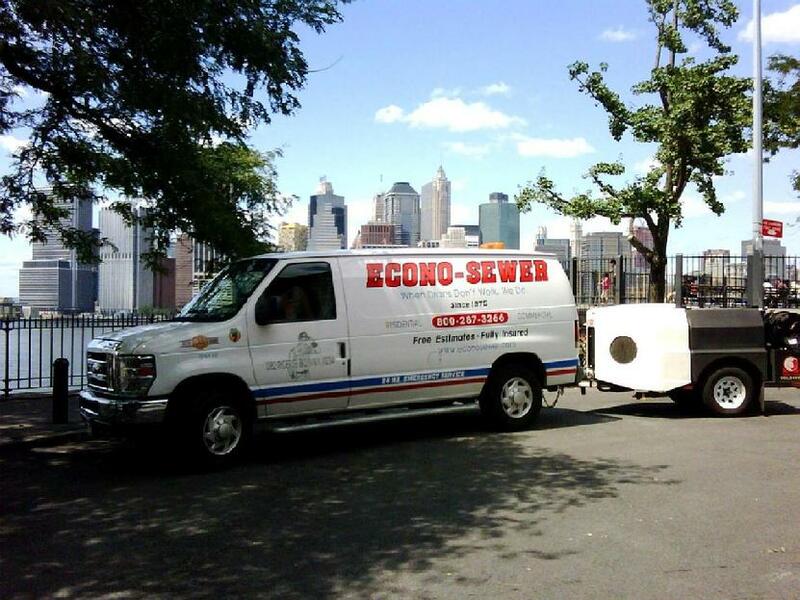 We effectively resolve clogged and slow running drains quickly.